The UK’s top supplier of under-tool and die vibratory scrap shakers, heavy duty movers, die carts, die splitters and hydraulic presses and industry standard servicing. Premitec UK can supply a large range of specialist products for your industry, click the product categories below to browse our full range or use our search box to find what you need. 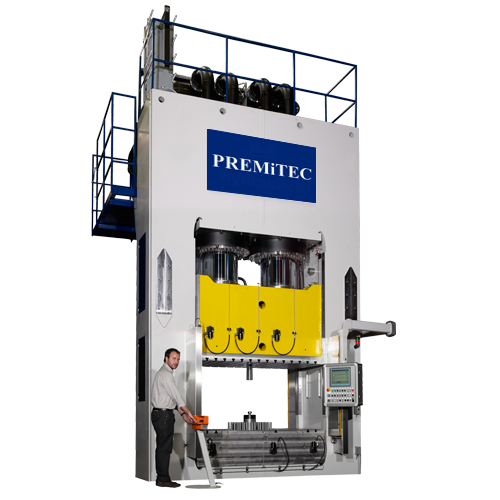 Premitec offer a comprehensive range of industry leading products and services, browse our full range.